It’s becoming apparent that verified digital badges are the new credentialing currency for students, recent graduates and prospective job candidates. Professional Examination Service (ProExam), the most experienced organization in professional licensure and certification services, today announced that the Council for Aid to Education (CAE) will use ProExam Vault to issue digital credentials for CAE’s flagship assessments: the Collegiate Learning Assessment (CLA+) and College and Work Readiness Assessment (CWRA+). CAE is an international non-profit organization best known for the CLA+ and CWRA+—performance-based assessments of critical thinking, real-world problem solving, and effective communication. To date, the CLA+ and CWRA+ have been used by more than 750 colleges, high schools, and middle schools (domestically and internationally) and over 500,000 students. 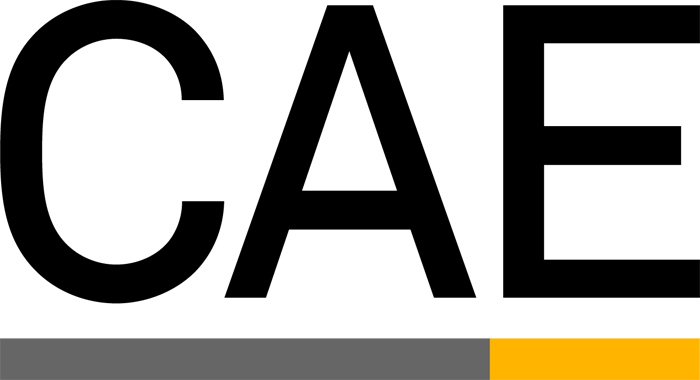 CAE, based in New York City, was founded in 1952 to conduct policy research on higher education and to promote corporate support of education. The CLA+ was developed in 2002 and remains, to this day, the most prominent performance-based assessment of higher order skills. CAE plans to use ProExam Vault to issue credentials, displayed and distributed as digital badges, to students who meet proficient or advanced levels of mastery on the CLA+, which is used in colleges, and the CWRA+, which is used in middle and high schools. Students who have shown mastery of the 21st Century skills measured by the CLA+ and CWRA+ will then be able to use CAE’s digital badges to enhance their degrees, resumes, or other application materials. There is ample evidence to suggest that employers explicitly desire the types of skills in recent college graduates that the CLA+ assesses. CAE digital badges—managed in ProExam Vault—will provide those graduates the opportunity to illustrate, in a verifiable manner, that they do, indeed, possess these important skills. Digital credentials issued with ProExam Vault are displayed on the web as industry-standard open badges that conform to the Mozilla Foundation’s Open Badge Infrastructure. The web-based ProExam Vault platform lets CAE securely issue and manage digital credentials, and allows students to store and share earned credentials as graphical badges on career and social networking websites, in digital resumes, or by email. All digital credentials represented as open badges can be verified with a single click. CAE plans to issue its first digital badges with ProExam Vault for the CLA+ and CWRA+ in 2014. More background on digital credentials displayed as open badges is available through a graphical “explainer” presentation and white paper on ProExam.org. Professional Examination Service (ProExam) is the most experienced organization in professional credentialing, providing comprehensive services and technology to programs across a broad range of professions. Since 1941, ProExam has supported professional licensure and certification, training and continuing professional education with its full, flexible range of assessment and advisory services. ProExam is a not-for-profit organization with uniquely tailored services, a dedication to personal attention and insight into emerging credentialing trends. Learn more at http://www.ProExam.org. CAE is a non-profit organization best known for its work measuring and improving the quality of secondary and postsecondary education. CAE features two nationwide assessment programs—the Collegiate Learning Assessment (CLA+) and the College & Work Readiness Assessment (CWRA+). These instruments provide member institutions with tools to improve critical thinking and writing skills through the connection of effective teaching, learning, and assessment efforts framed through authentic performance-based practices. Learn more at http://www.cae.org.